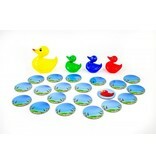 Everything is ducky when Mama Duck has her ducklings in a row. 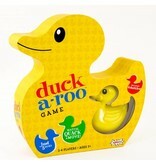 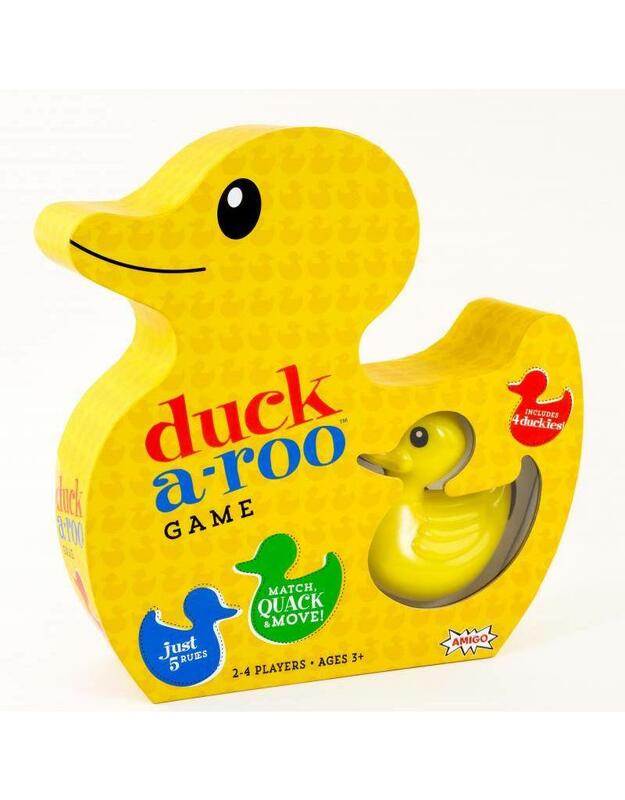 But when players ﬂip over a lily pad that matches the last duckling in line, they call out “Duck-a-roo!” and swim it to the front. 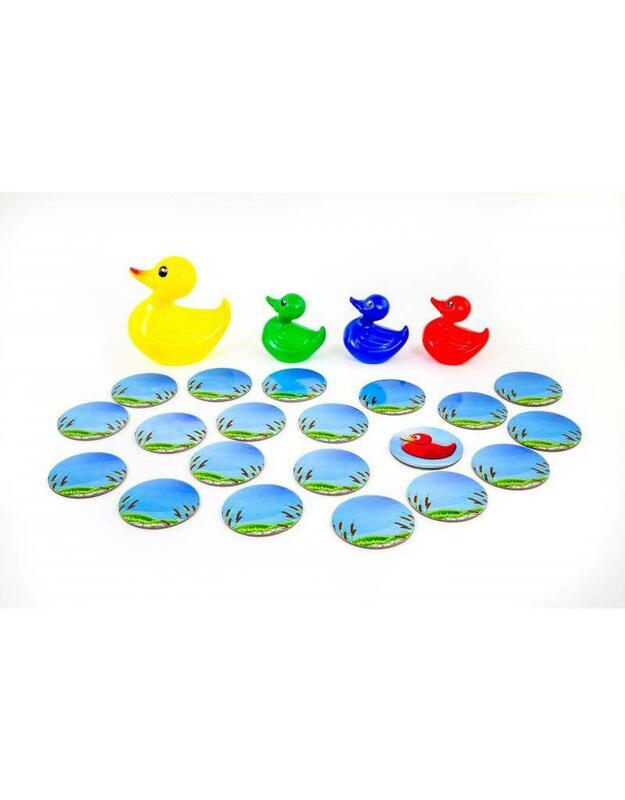 The game ends when Mama swims back to the front after the last match, and players count up their lily pads to see who wins.